Led by Countess Ginevra Venerosi Pesciolini since 1996, 26th generation of the family at the realm of Tenuta di Ghizzano. 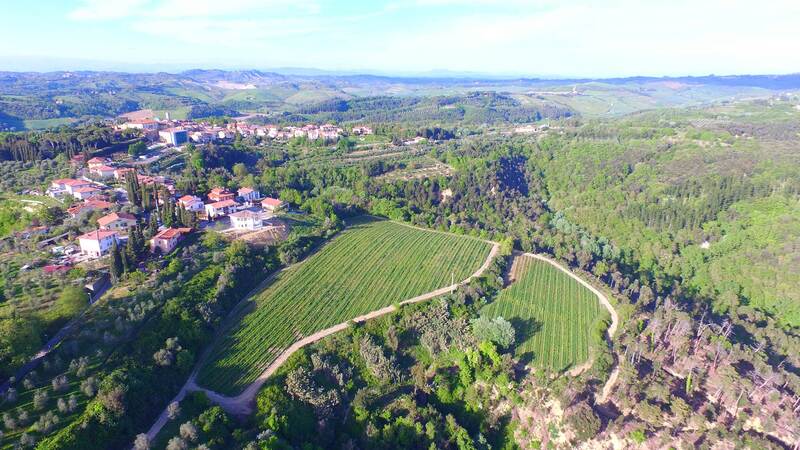 The winery is located in the coast of Tuscany in the upcoming and esoteric Colline Pisane area near Pisa. The wines are farmed and certified organic since 2003 and biodynamic principles have been employed since the 2006 vintage.